On September 23, 2014 Pivotal announced the release of Pivotal GemFire 8, part of Pivotal Big Data Suite. This is the first major release of GemFire since it became part of the Pivotal portfolio. Born from the experience of working with over 3000 of the largest in-memory data grid projects out there, including China Railways, GIRE, and Southwest Airlines, and we’ve invested more into the needs of the most demanding enterprises: more scale, more resilience, and more developer APIs. This release is a significant enhancement for developers looking to take their big data NoSQL apps to massive scale. For the complete technical details, you can check out the new datasheet, and official product documentation. This is why most of Pivotal’s customers begin looking at GemFire in the first place—because they can’t make traditional RDBMS’s scale with the number of concurrent transactions and data they need to manage. Pivotal GemFire manages data in-memory distributed across multiple systems on commodity hardware—100’s of nodes if you like—in a shared-nothing architecture. So there’s plenty of compute and memory to host all your data to get real-time response. We’ve added in-memory compression, effectively giving each node the capacity to hold up to 50% more data. Compression is achieved through Snappy, a speed-optimized algorithm, although the compression codec is replaceable to whatever algorithm you want to use. 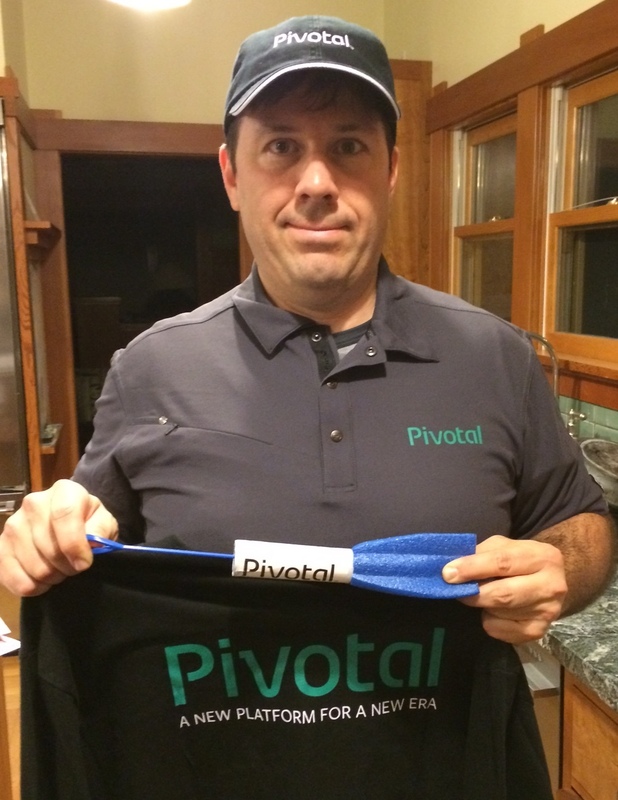 I’m proud to announce that I have joined the marketing team at Pivotal Software. There’s a special kind of excitement in helping build a business that you know can change the world. I’m excited to have a chance to work with the many talented people here at Pivotal, and be part of an amazing company and culture dedicated to helping customers create new innovations in big data.